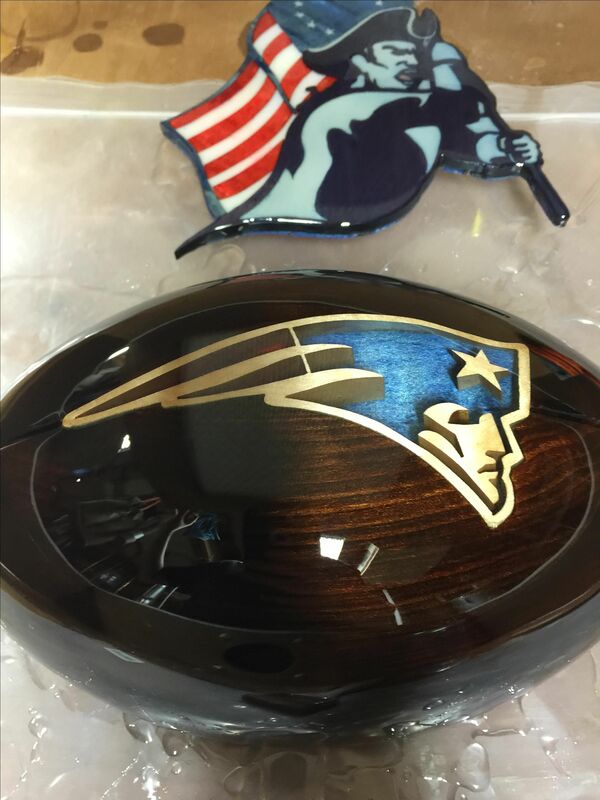 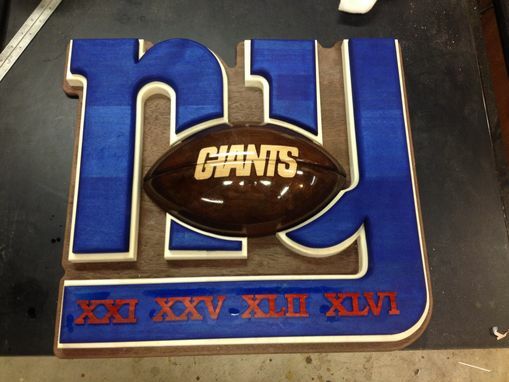 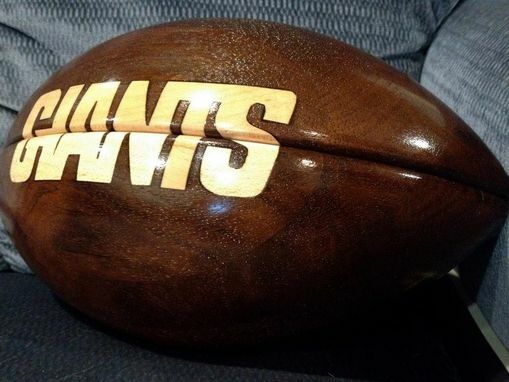 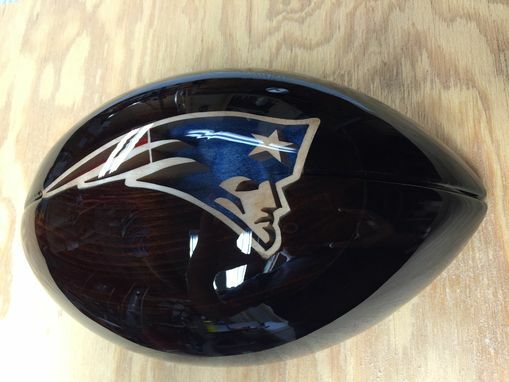 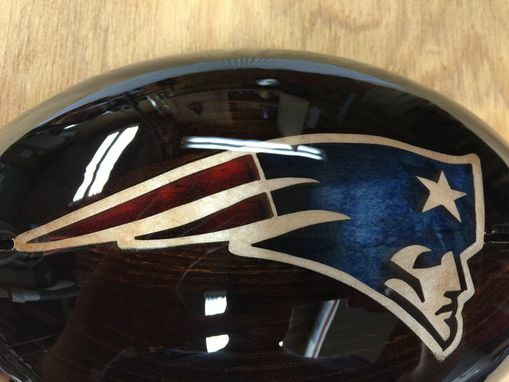 These footballs are a custom inlay of nearly any team. 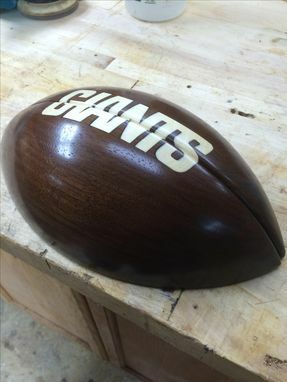 You can order a 1/2 or full football. Usually the 1/2 footballs are mounted on a plaque.